1936 June. 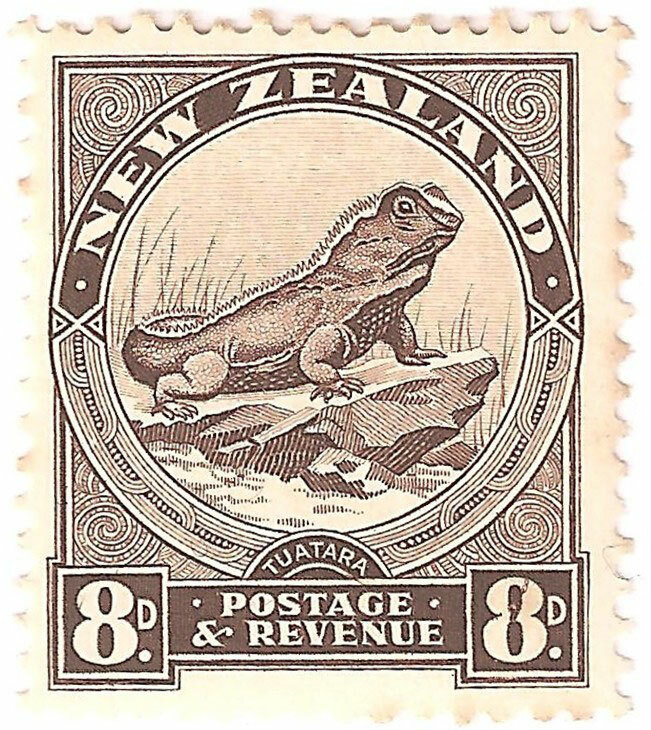 Change to multiple sideways watermark. 'Deep Brown', 'Sepia', 'sepia Brown' and 'Pale brown'. 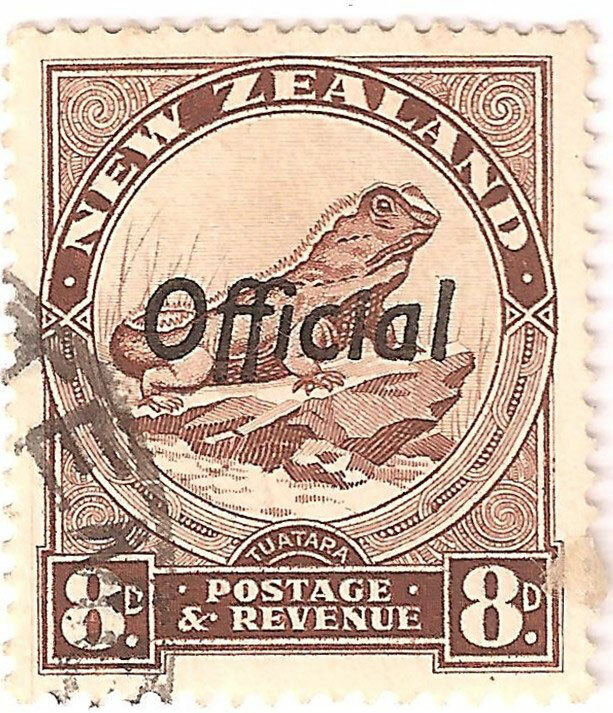 1939 July. 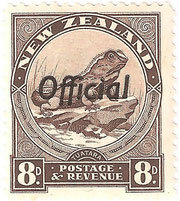 Multiple watermark. 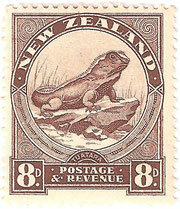 'Sepia', 'Sepia Brown'. 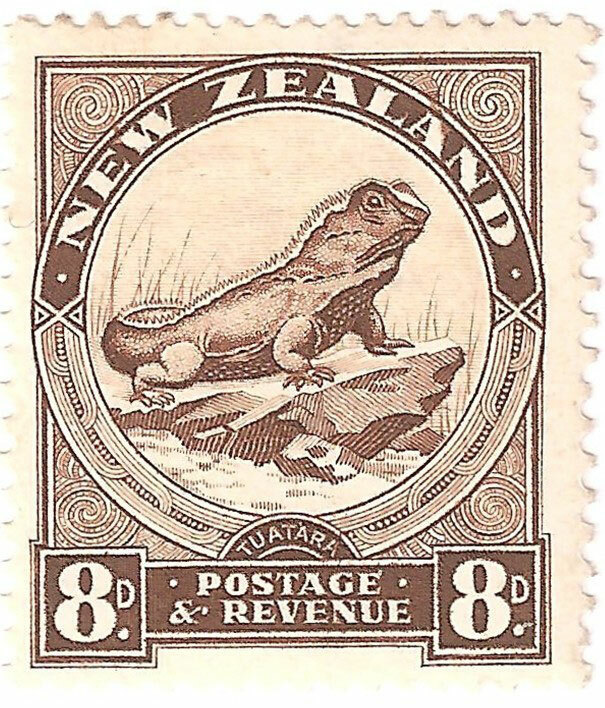 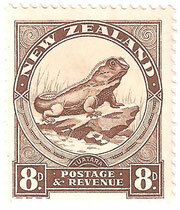 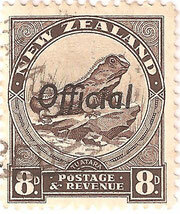 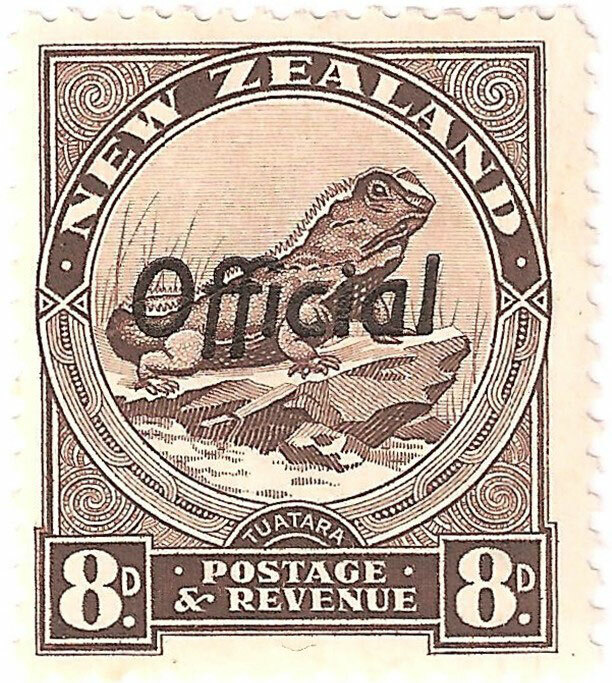 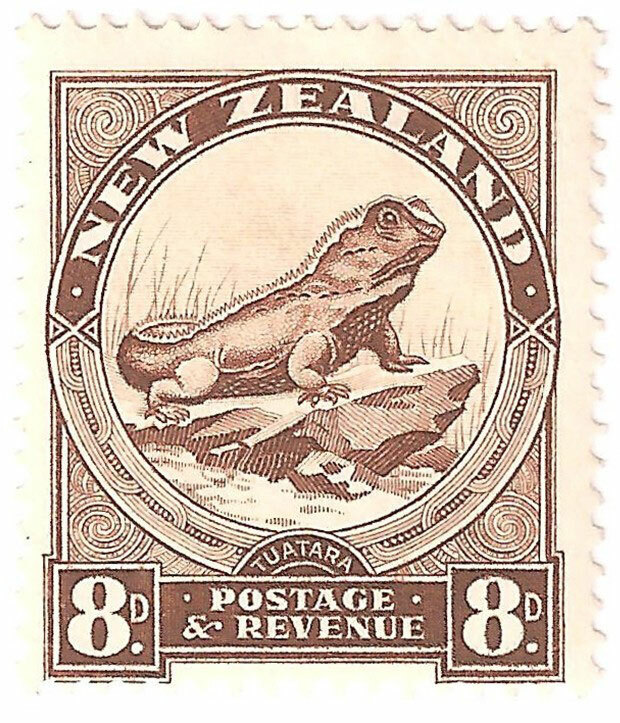 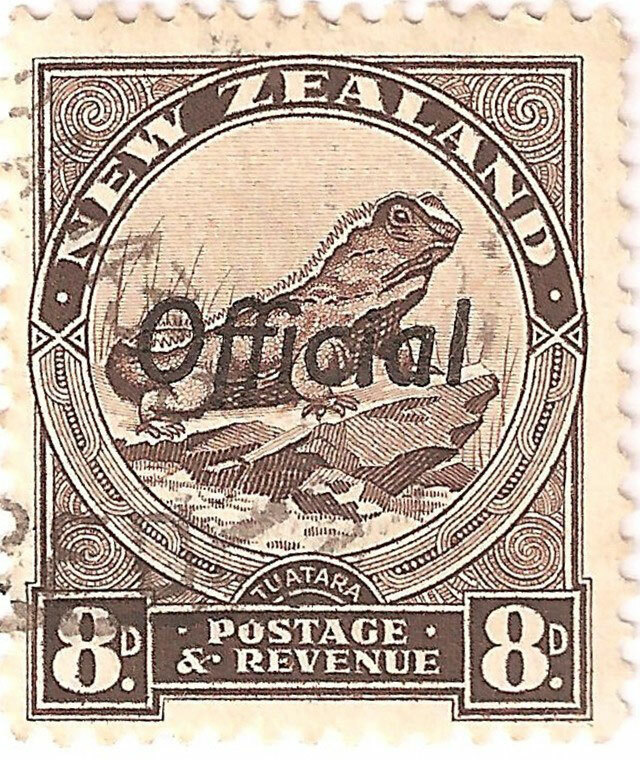 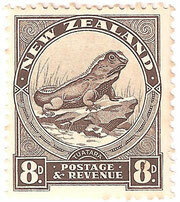 1942 'Sepia' (image shown is not actual stamp), as only 50 copies exist, Very rare.